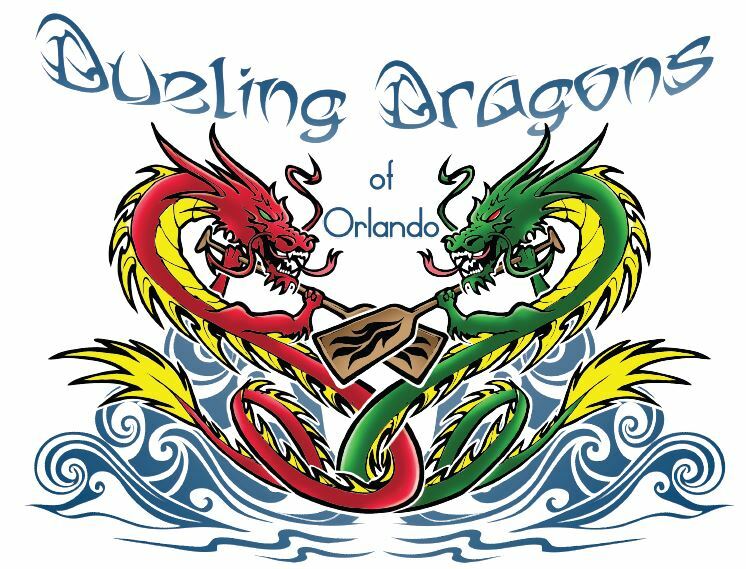 A few weeks ago Dueling Dragons, a Central Florida nonprofit designed to build positive relationships between law enforcement and at-risk kids through the sport of Dragon Boating, held their Annual FundRaiser. 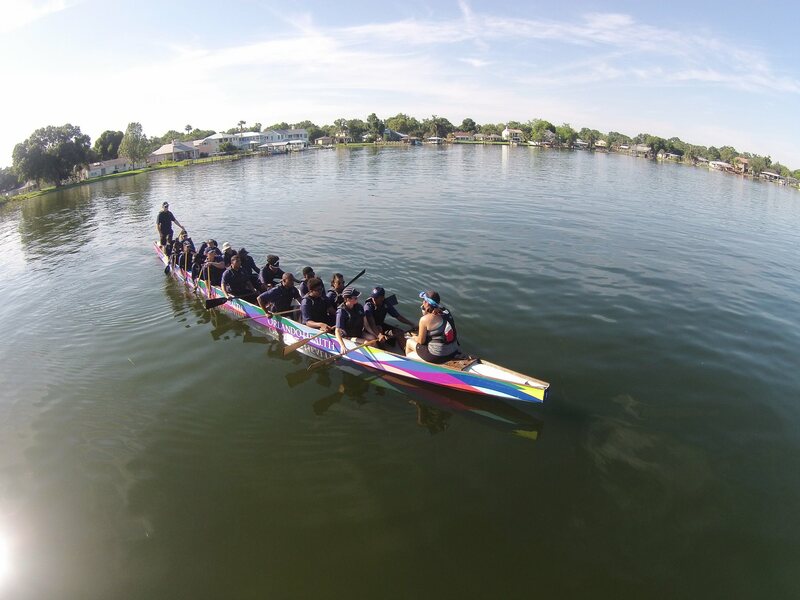 The program, created by Andrea Eliscu has been “making waves with cops and kids” since 2011. So far this year, Dragons has raised $52,000. Inching closer to their overall goal of $72,000. Steve Gunter owner of the Historic Dubsdread’s Tap Room, hosted the event as a donor himself. Teen paddlers and their paddling cop-teammates mixed with the nearly 100 guests who enjoyed a silent auction: which included a weekend at the Hyatt in Clearwater, Sapphire and Gold earrings designed by Lauren Sigman Jewelry, and a painting of love by nationally acclaimed artist Donna Dowless. Raffle items included a round of golf, a putter, and a golf bag. Packages such as, Ride-With-A-Cop & Spend-½-Day-With-SWAT-Team-Training were offered. As were purses, gift baskets and women’s jewelry. If you’re looking to Just DO Something…Anything! 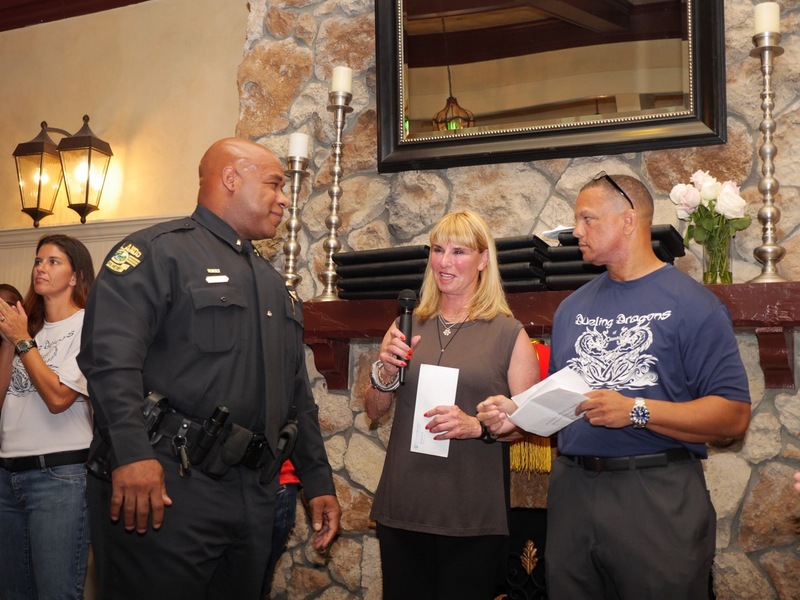 to help improve relations with teens and law enforcement, discover this Orlando Police Officers and Local Teens organization. Dueling Dragons builds trust and helps these two groups grow together in a positive setting through a common experience. Officers and teens become mentors and friends throughout each ten-month season…while generational changes emerge as lasting bonds are made in the community. The Moonlight Fund, founded in 1998 with the purpose of providing services to burn victims and their families, was started by fellow burn survivors, Henry Coffeen lll and Celia Belt. Their organization was established during the first Gulf war, where they quickly realized the need to expand their efforts to include all those military injuries that were caused by blasts. Many, of which, resulted in amputations. For the past 18 years, Moonlight Fund has helped nearly 500 people each year in Texas alone. 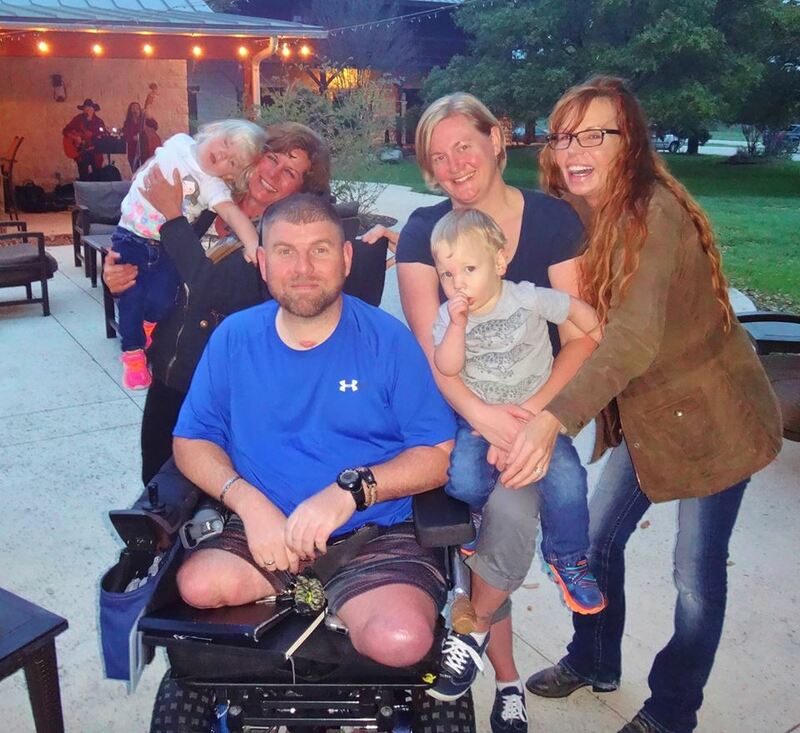 They’ve received calls from across the U.S. from both civilian and military survivors in need of help: providing emotional, financial and in-kind assistance from the onset of the injury, through rehabilitation and into their new lives. Moonlight Fund also offers healing retreats. Held in the peaceful surroundings of the Texas Hill Country, these retreats provide a safe place for survivors to enjoy their family and speak openly about their struggles. With specially designed activities, attendees are afforded opportunities to make new friends dealing with many of the same issues. In 2012 Moonlight Fund was chosen as the top non-profit in the country by the Fisher House / Newman’s Own Foundation. Specifically because of their retreat program and their ability to offer numerous services and programs with low overhead, and at no cost to those they serve. The Moonlight Fund has received many awards over the past 18 years, but it’s their care of others they’re most proud of. 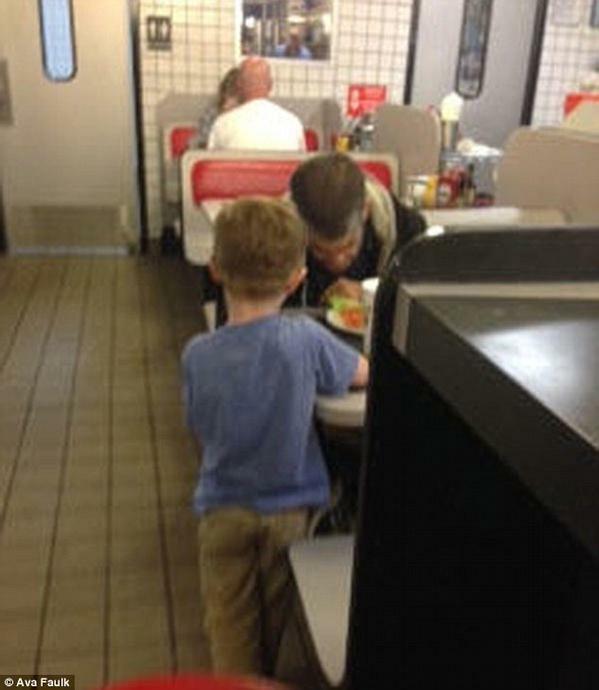 Seeing a homeless man inside a Waffle House in Prattville, Alabama, encouraged one little boy to respond — with kindness. Unsure of just how far the family’s generosity extended, the man tried to order a cheap burger. And when the man was told to order anything, he asked if he could have bacon. “I told him get as much bacon you want,” Faulk told WSFA. “The man cried. I cried. 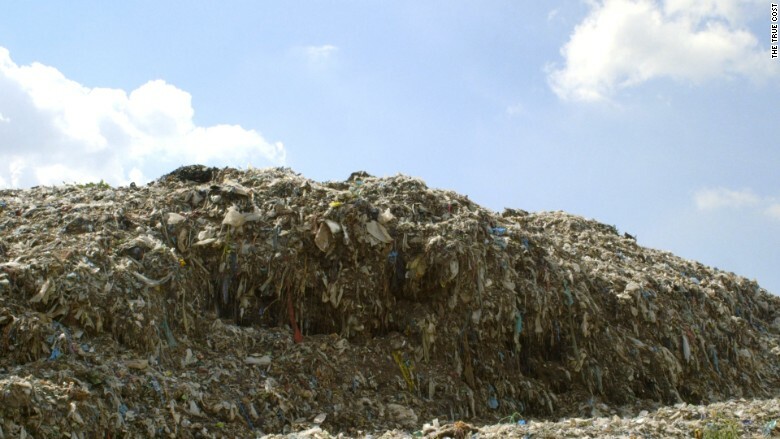 Everybody cried,” Faulk told the station. “Watching my son touch the 11 people in that Waffle House tonight will be forever one of the greatest accomplishments as a parent I’ll ever get to witness,” she said.